Join us on September 20th for our final Farm to Table dinner of 2018 featuring chef Andy Schumacher of Cobble Hill and sponsored by our friends at Frontier Co-op. Enjoy a delectable meal utilizing Iowa’s amazing late-summer bounty. 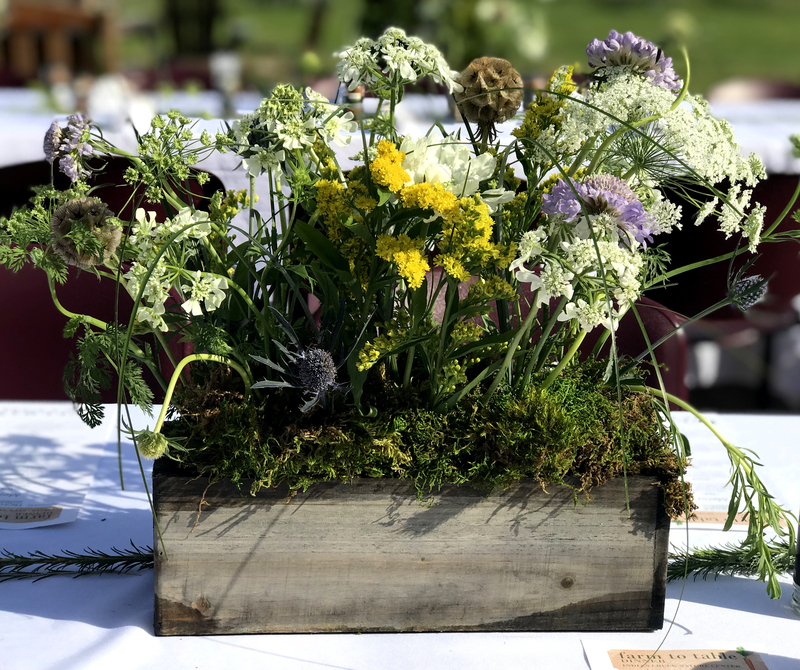 Come and be wowed by this four course vegetarian tasting menu with wine and beer pairings, served to you on the beautifully lit patio of the Nature Center at sunset. The evening begins with a social half hour at 6:00PM on September 20th. More details coming soon! This event is not eligible for refunds or cancellations. Thank you!